You know those early 2000s romantic comedies that always had the two leads standing back-to-back with “WELP” expressions on their faces on the DVD covers? 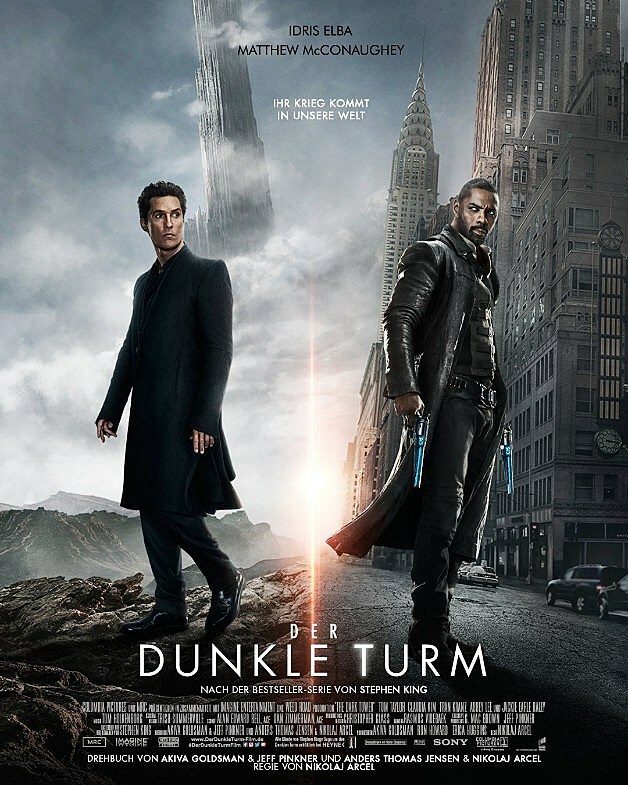 Imagine that, but with Idris Elba and Matthew McConaughey and you’ve got the newest international poster for The Dark Tower. That says “The Dark Tower,” trust me. The Dark Tower hits theaters August 4.